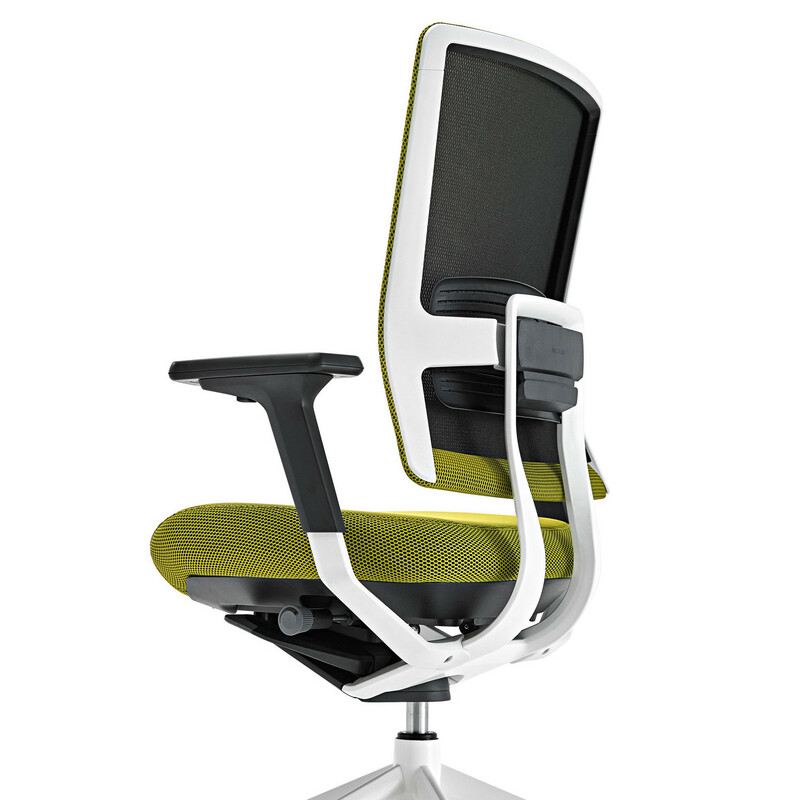 TNK Flex Office Chair provides a modern ergonomic design that supports and interacts with the user. With intelligent backrest, the automatic orbiting pivot reverts the chair back to its original position without the user having manually activate any mechanism. 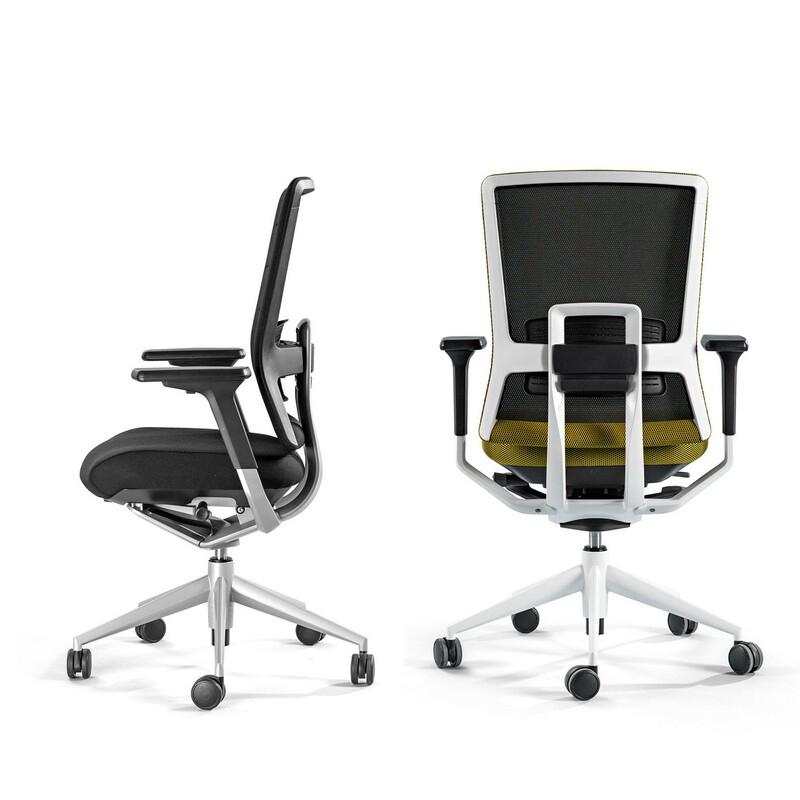 TNK Flex office chair seating structure stem from the adaptable backrest (height, inclination, torque), granting the complete freedom of movement, while synchronously maintaining the correct ergonomic posture at all times. TNK Flex Office Chair comes with adjustable lumbar, adjustable backrest, height adjustable arms to add extra seating comfort to your working day. 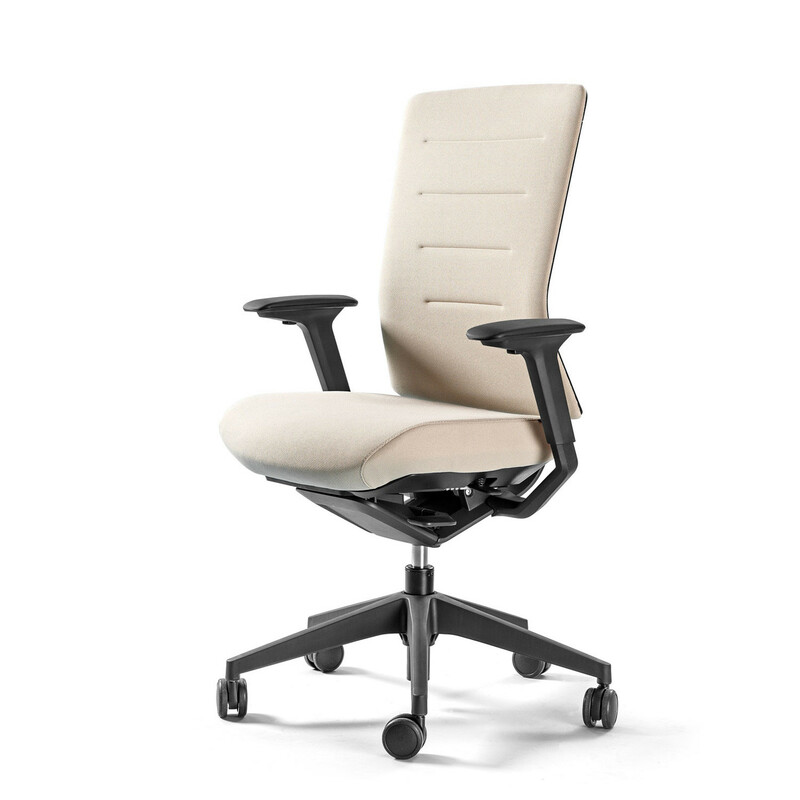 You are requesting a price for the "TNK Flex Office Chair"
To create a new project and add "TNK Flex Office Chair" to it please click the button below. 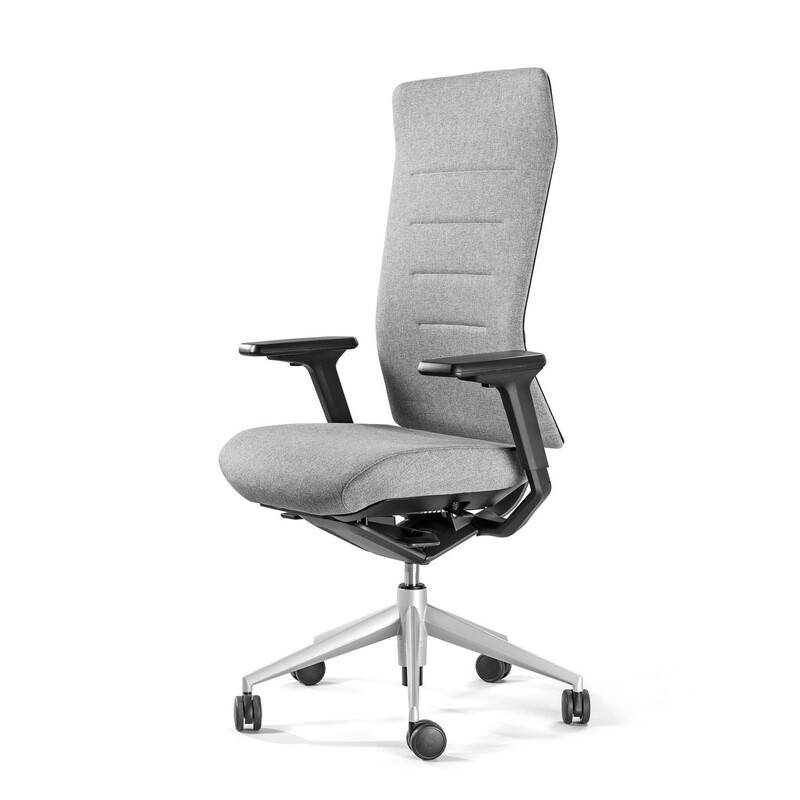 To add "TNK Flex Office Chair" to an existing project please select below.